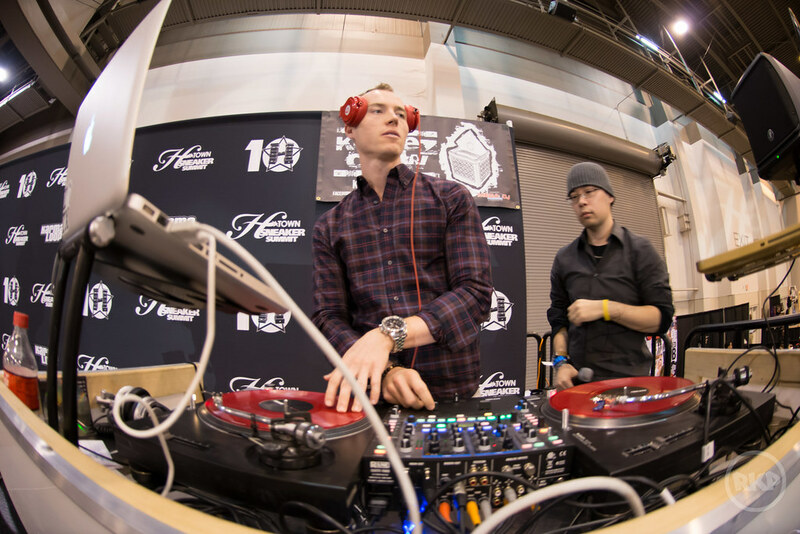 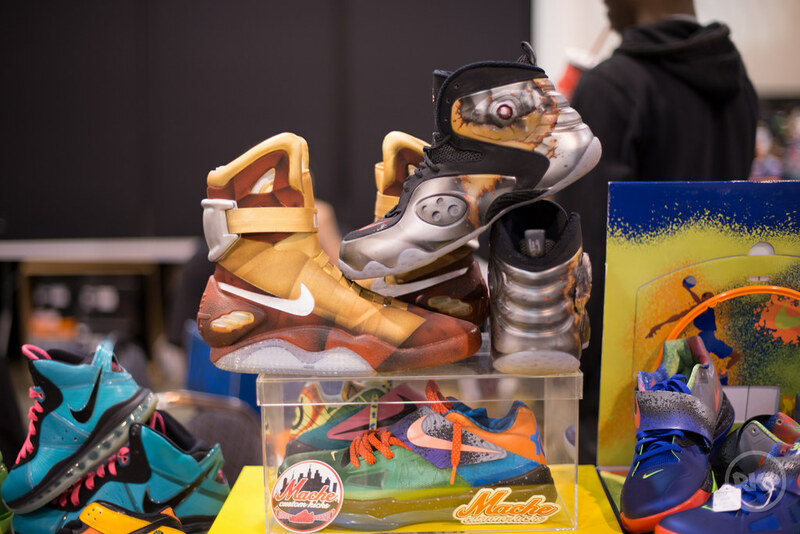 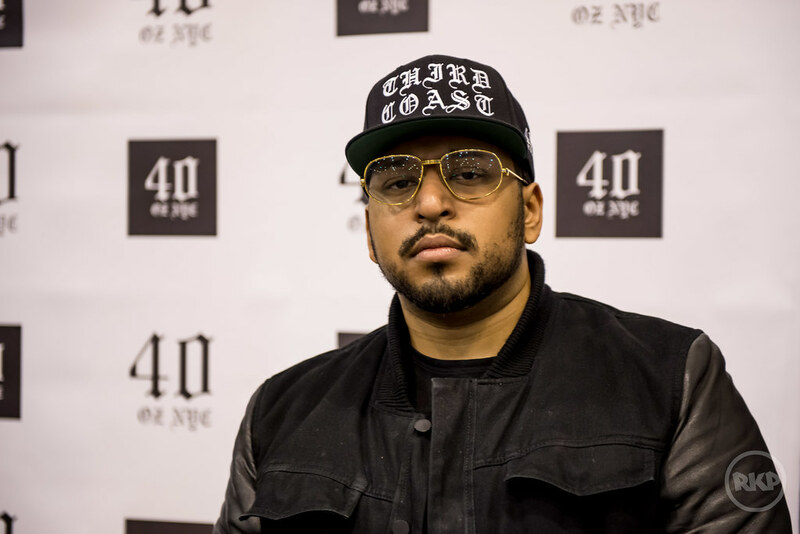 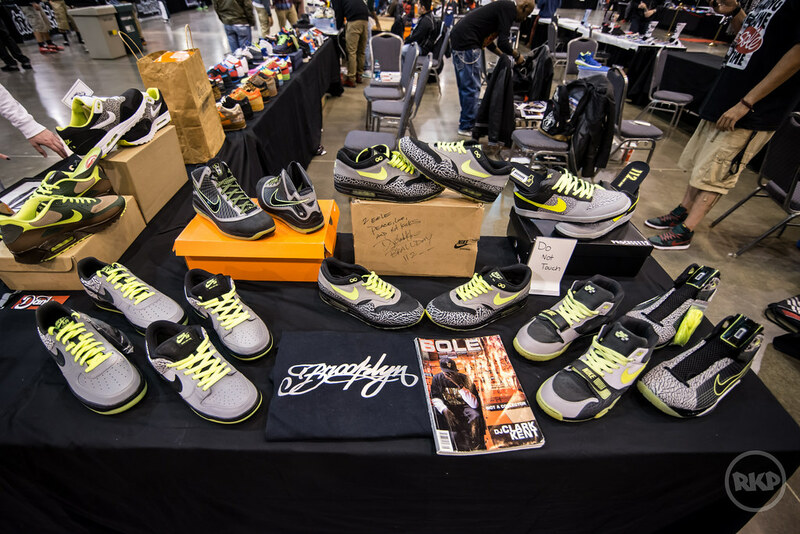 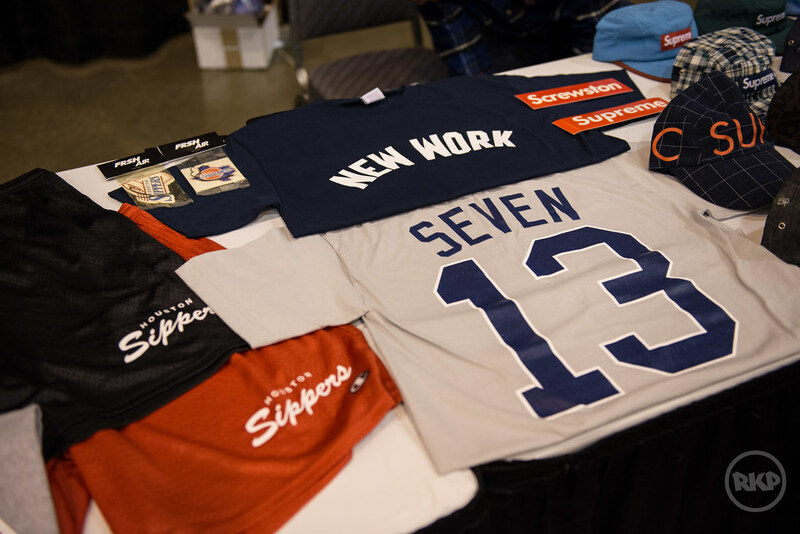 Sneaker Summit recently celebrated its 10 year anniversary, a milestone for its achievement and growth into the largest community based sneaker event. 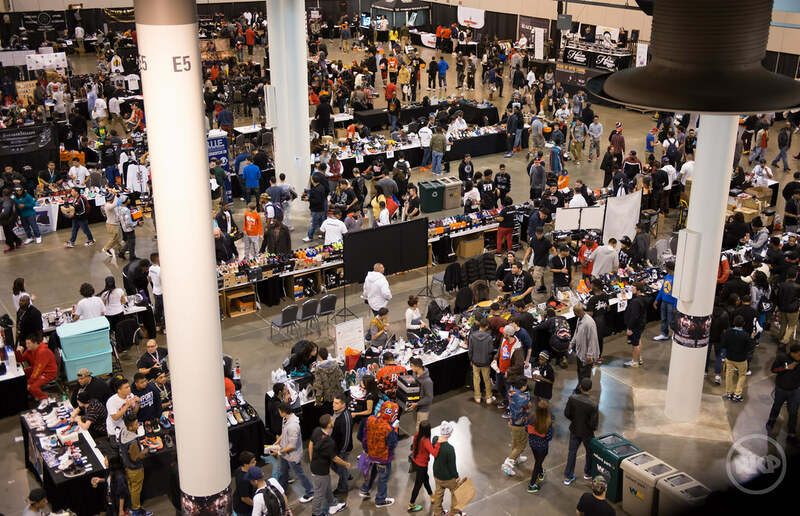 Ive had the opportunity to watch it grow over the years from a small meeting of sneaker enthusiasts into one of the largest gatherings of its kind. 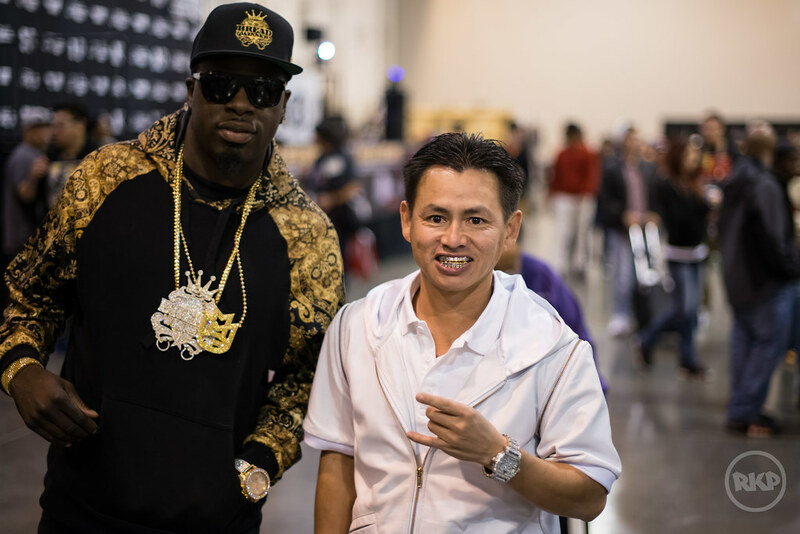 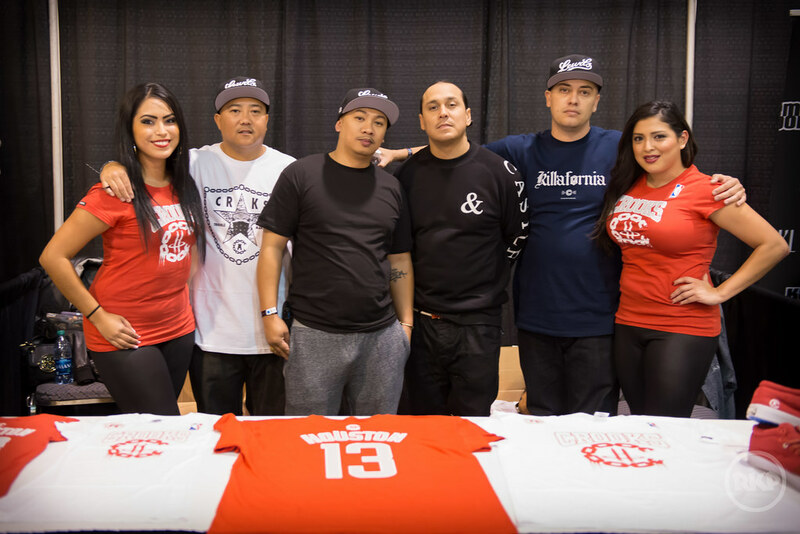 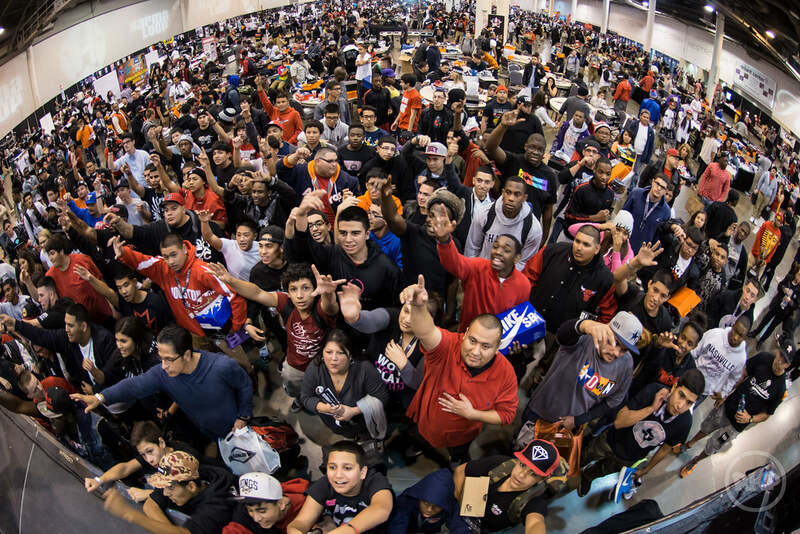 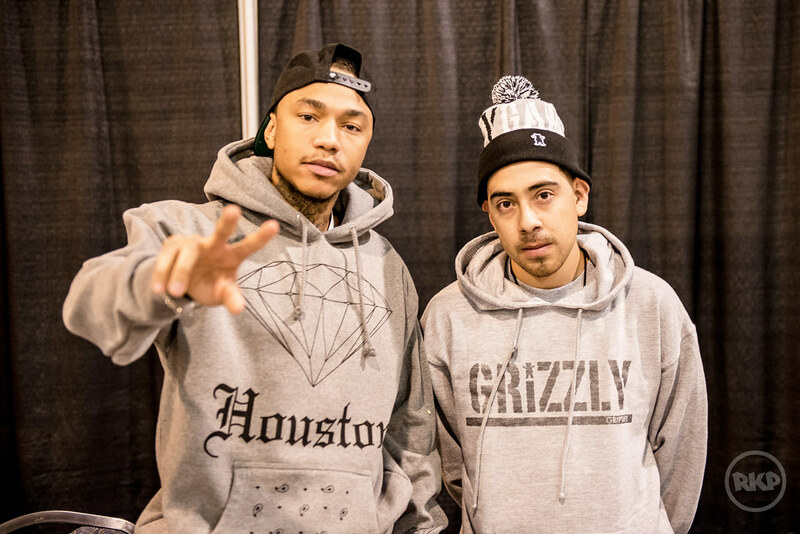 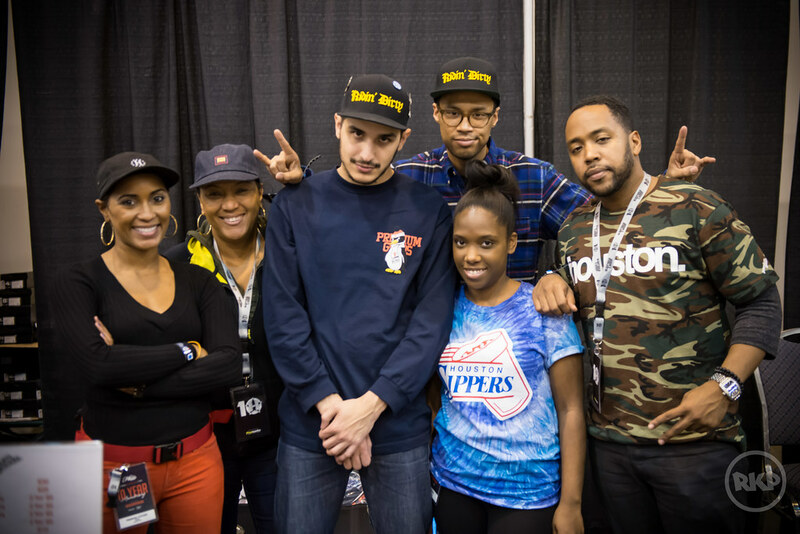 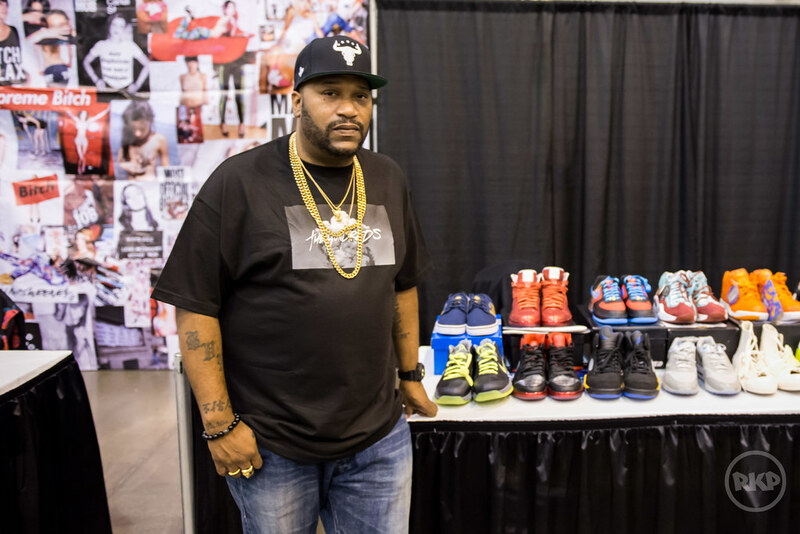 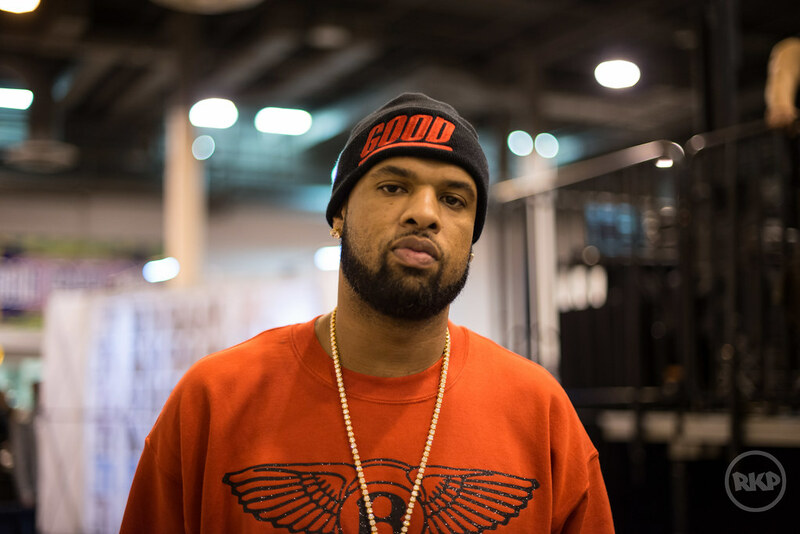 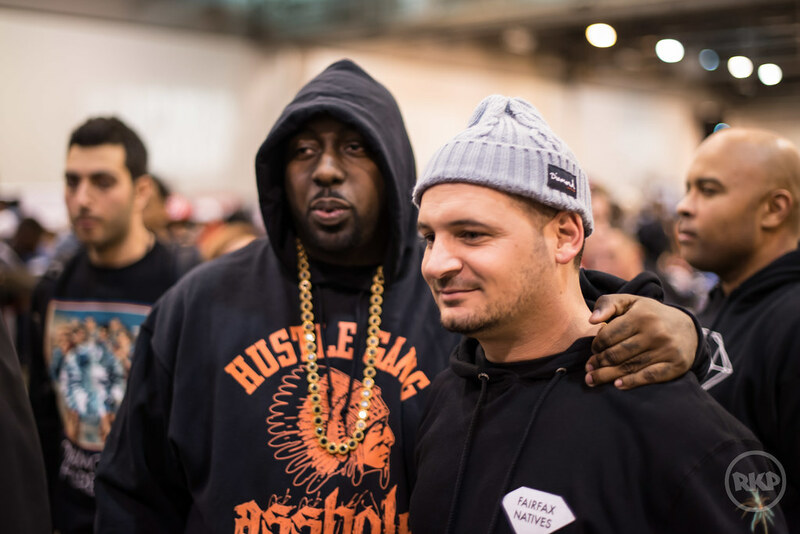 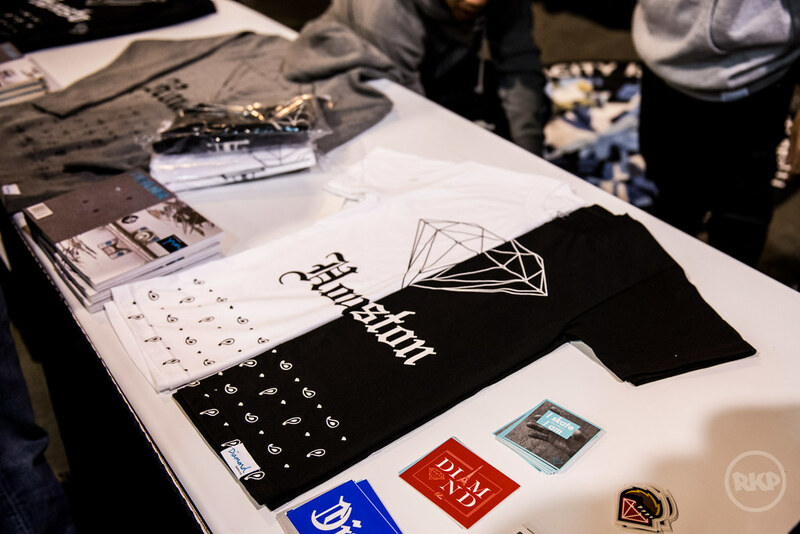 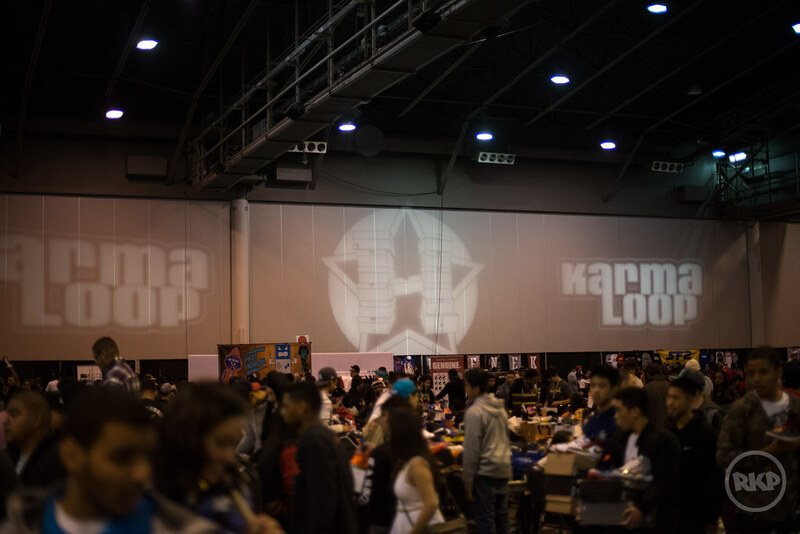 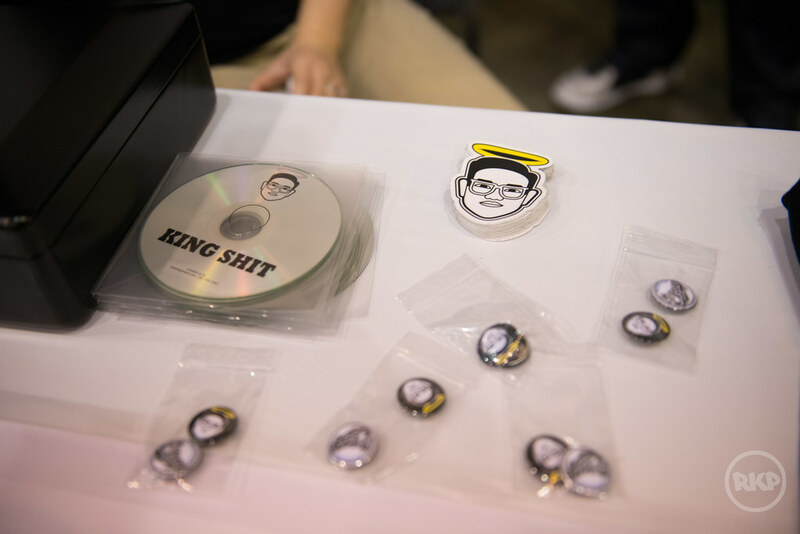 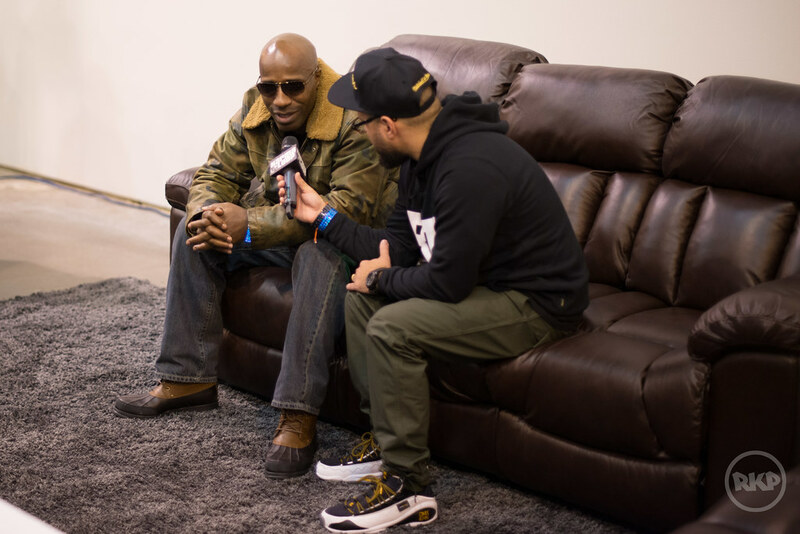 This special year encompassed many familiar faces and brands from the past as well as new faces discovering what H-town Sneaker Summit is all about.